Today is the IRS tax filing deadline. But, like last year, Austin area U.S. Post Offices will not stay open until midnight. Post offices across the country are cutting down on late hours for tax day. That’s because most people now file online. "According to the Internal Revenue Service, this year over 90 percent of tax returns nationwide have already been electronically filed online," USPS said in a press release. "Of the 148 million returns the IRS expects to be filed this year, only 23 million will be paper returns, down seven percent from last year." President Barack Obama will be in Austin today to give the keynote address at the Civil Rights Summit at the LBJ Library. The event is marking the 50th Anniversary of the Civil Rights Act. While it is not possible to get into the auditorium to see the President’s address unless you already have a ticket – there is an opportunity to see some of the other summit panels. A standby line will begin forming at 1:30 p.m. on the east side of Sid Richardson Hall – next to the LBJ Library. Open seats for the panels starting at 2, 3 and 4 o’clock will be filled with people from the standby line. 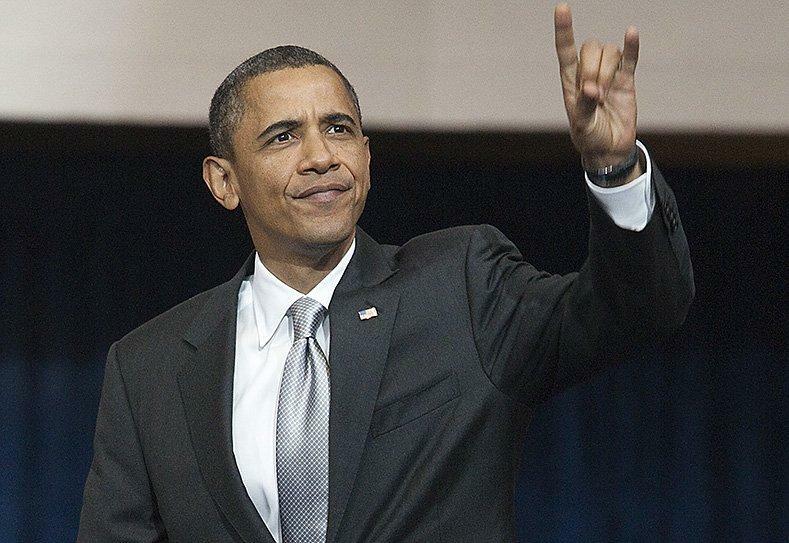 KUT 90.5 will air Obama’s address at the Civil Rights Summit live starting around 11:30 a.m. This is made possible with a partnership with the Longhorn Network. UT will also stream the address online at KUT.org. The City of Austin wants to reduce the amount of waste sent to landfills by encouraging residents to compost. 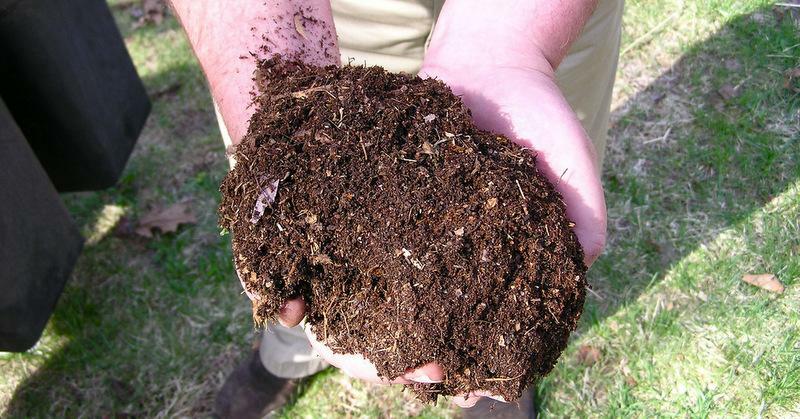 Free composting classes are being offered online and throughout Austin. Since the program’s inception in 2010, more than 6,000 Austinites have taken a composting class. "The City of Austin does not require residents to compost or recycle, but we do encourage people to reduce waste as much as possible," says waste diversion senior planner Sylba Everett. "The smaller the [trash] cart the less you pay on your utility bill. So by encouraging people to recycle and compost as much as possible, they could choose a smaller cart and hopefully save on their bill." SXSW Traffic is Terrible. This Street Closure Map Might Help. Update: Starting today, it’s going to get even tougher to get around downtown. That’s because the music portion of South by Southwest is now underway. The I-35 NB and SB exits at Cesar Chavez will be closed. The I-35 SB exit at 8th Street will be closed. The I-35 NB exit at 6th Street will be closed. Original Story (March 6, 2014): SXSW provides a great opportunity for people to see bands, films and hobnob with bigwigs in the tech industry. 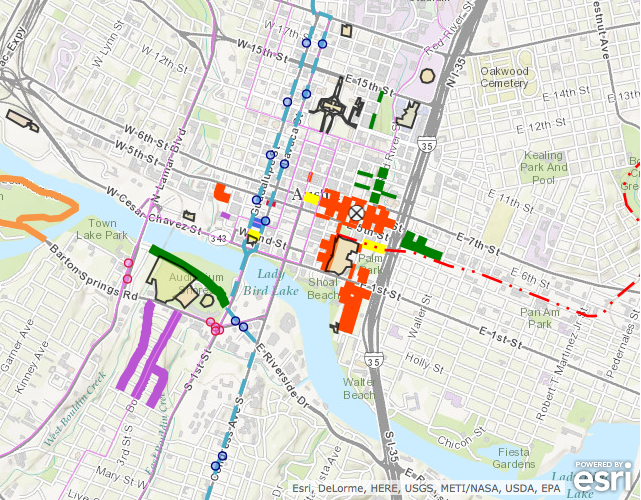 But road closures in downtown Austin may pose a problem for some travelers. The Texas Sports Hall of Fame inducts two Texas Exes today. 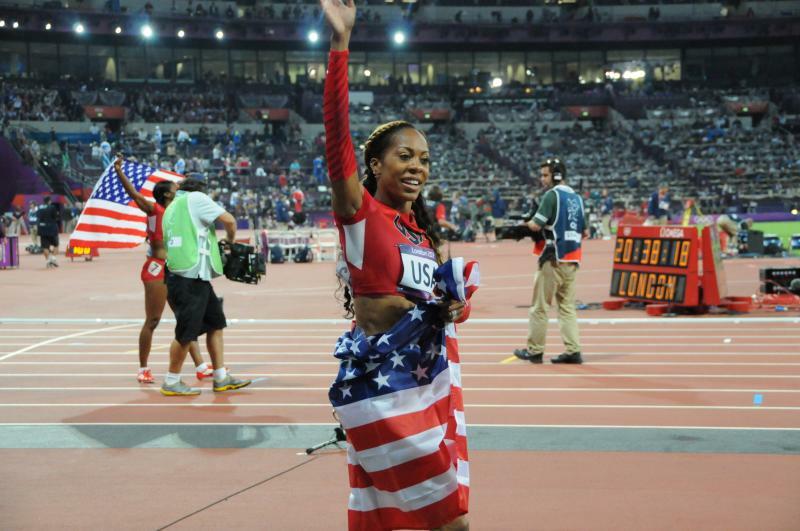 Four-time Olympic gold medalist Sanya Richards-Ross and former Detroit Lions defensive tackle Doug English are among 344 inductees to the hall since 1951. Ross was inducted into the University of Texas Women’s Hall of Honor in 2011; English was previously elected to the College Football Hall of Fame. Texas A&M has been planning a massive renovation of Kyle Field since last spring. And now that the teardown's underway, you can own a part of the storied stadium. Kyle Field signs are being auctioned online through tomorrow. North of $1,200, the "Kyle Field Rules" sign is going for the highest value. The "Snacks and Beverages" sign comes in second with a current bid just under a thousand dollars.